The Netgear AC1200 is a USB 3.0 Dual Band USB wireless adapter built for high wireless transfer speeds. It can deliver a theoretical speed of 300Mbps on 2.4GHz Wireless-N, and 867Mbps on 5 GHz Wireless-AC. For those unaware wireless-AC is the newest WiFi protocol with the fastest speed. It work in the 5 GHz frequency unlike the older protocols that worked in the 2.4 GHz band. Of course theoretical speeds are rarely if ever reached, adding in other factors such as walls or distance and wireless will slow down and degrade. 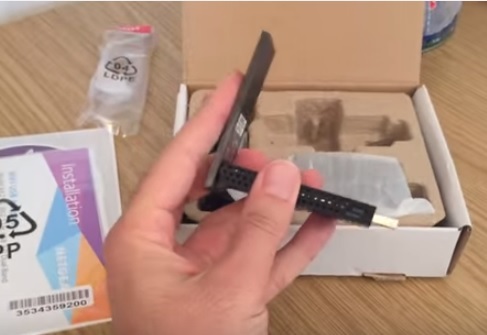 The Netgear AC1200 model A6210-100PAS is a big USB WiFi adapter with a fold out antenna. There are much smaller wireless USB dongles to help stay out of the way but their signal is less powerful than a larger unit. The Netgear AC1200 with its large fold out antenna while not the top best unit for distance gives good results and is one of the better models. The box comes with everything needed including the drivers and adapter. A cradle is also included if needed which is basically a USB extender. This can be good for getting a better signal by being able to move it about. 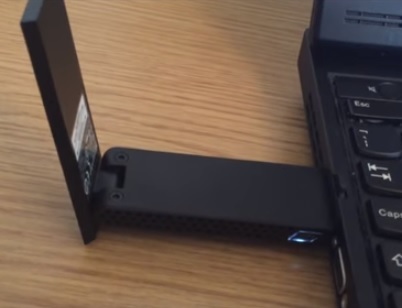 Setting it up with Windows 10 was easy as plugging it in. There is a WPS button for setup if needed. Running a quick speed test it maxed out the connection at 30Mbps down and 5MBps up. This was the fastest speed my ISP has so it will no-doubt be faster. I am still testing it and will do more speed test from other locations and update as I go along. 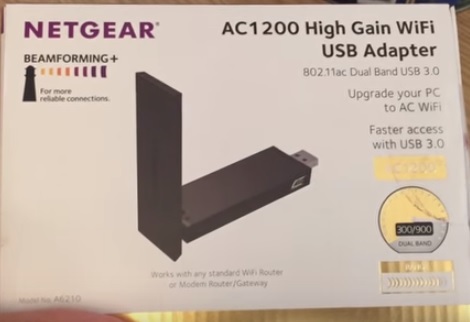 The Netgear AC1200 USB adapter is one of the more expensive units so be sure you have a need for it. 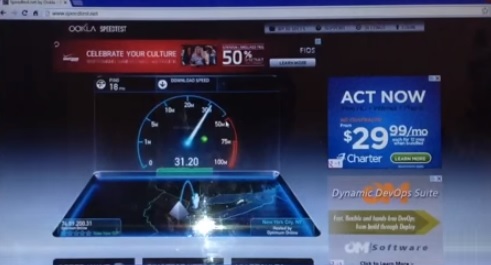 Most homes have internet speeds between 30Mbps-100Mbps, with those on DSL much lower. Most any low cost cheap WiFi dongle can reach these speeds. Also be sure your router is dual band as while it will still work the speeds will be much less slower and default to wireless-N on 2.4GHz. It is a nice upgrade for those with older equipment and good unit for a desktop that needs wireless added. Netgear is a known manufacture in with many routers and adapters to there name. Most people have probably used a Netgear device at some point and they are known for quality products. 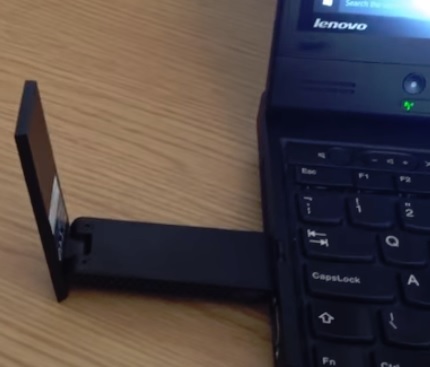 To see our list of top USB WiFi dongles read here. Vi får ikke kontakt med internet på tv, og ble anbefalt å kjøpe netgear adapter. Hvordan instaleres denne på tv? Vi har et grundig smarttv. Any idea which one of these wires is the 5Ghz ? Thank you. I did not know I need to build a 5Ghz antenna for this as well as a 2.4Ghz antenna. I thought those two wires were positive and negative. Now I can see that the tiny wires have shielding on them and there are two antennas. 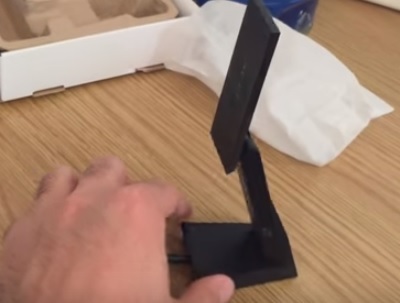 I wonder why they are the same antenna. This will be difficult to space them apart because these wires are so tiny and I need to keep the yagi antennas apart so they don’t interfere with each other. Netgear adapters are really good for wireless communication. It backwardly compatible with USB 2.0 and comes with dual antenna.